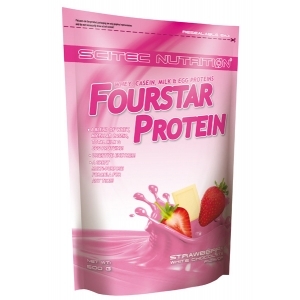 A BLEND OF WHEY, MICELLAR CASEIN, TOTAL MILK & EGG PROTEINS! A GREAT MULTI-PURPOSE FORMULA FOR ANY TIME! 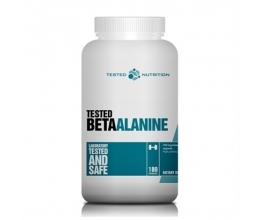 This formula that can be used any time during the day, including before going to bed. 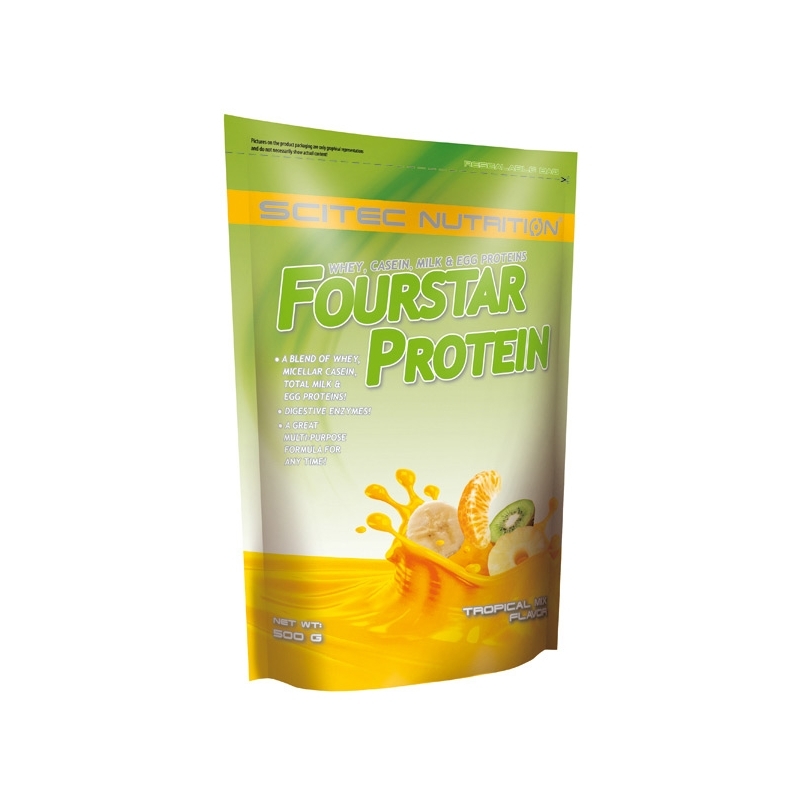 This also means that Fourstar Protein is great for muscle gaining. 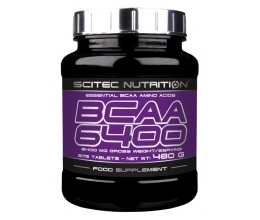 Its high protein content contributes to the growth and maintenance of muscle mass and also to maintenance of normal bones*. These animal proteins are so-called complete proteins, because they provide the body with all necessary types of amino acids. 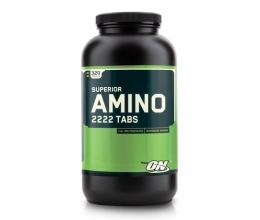 Mix 1 serving (30 g) with 250 ml liquid to make a shake. Mainly drink after training, but can be used any time during the day.